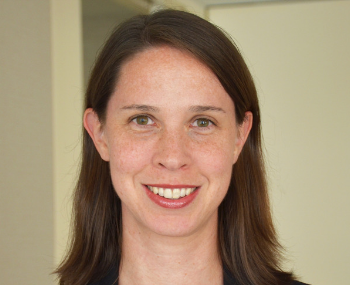 Sarah Rose is a policy fellow at the Center for Global Development. Her work, as part of the Center’s US Development Policy Initiative, focuses on US government aid effectiveness. Areas of research and analysis include the policies and operation of the Millennium Challenge Corporation (MCC), the use of evaluation and evidence to inform programming and policy, the implementation of country ownership principles, and the process of transitioning middle income countries from grant assistance to other development instruments. Previously, Rose worked for the United States Agency for International Development (USAID) in Mozambique as a specialist in strategic information and monitoring and evaluation. She also worked at MCC, focusing on the agency’s evidence-based country selection process. She holds a Masters degree in public policy and a BS in foreign service, both from Georgetown University.